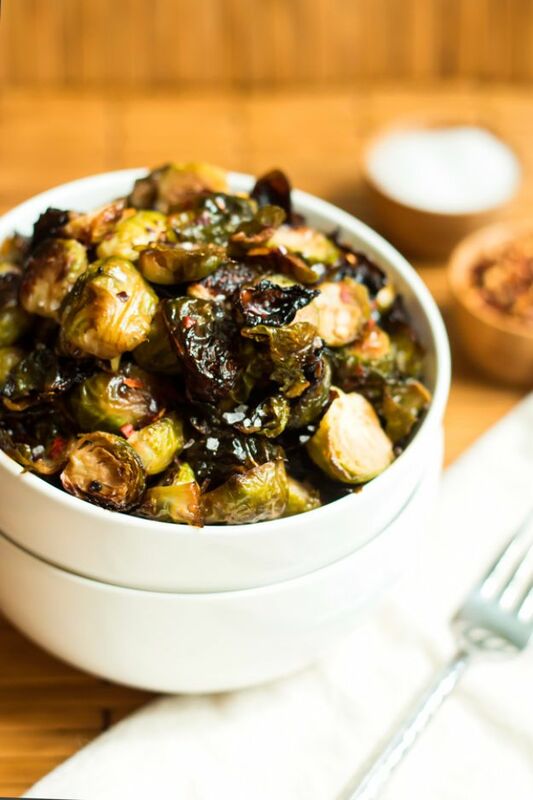 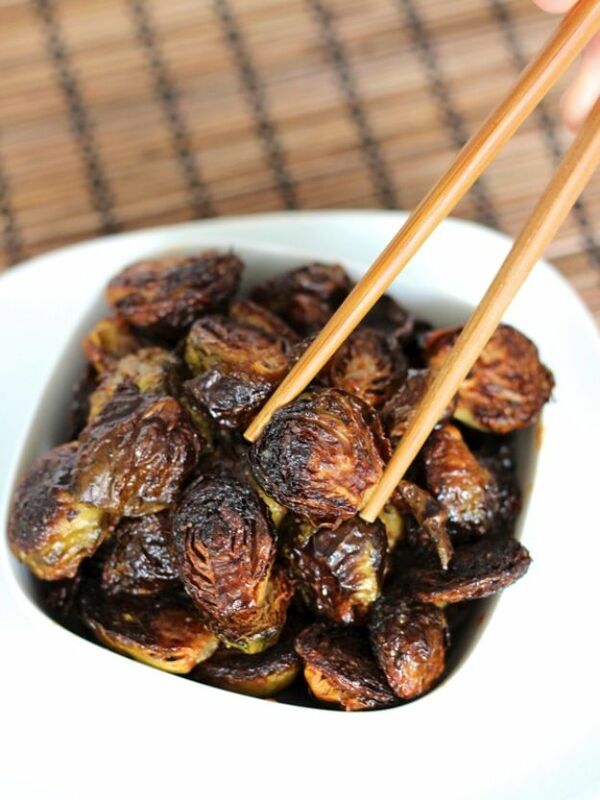 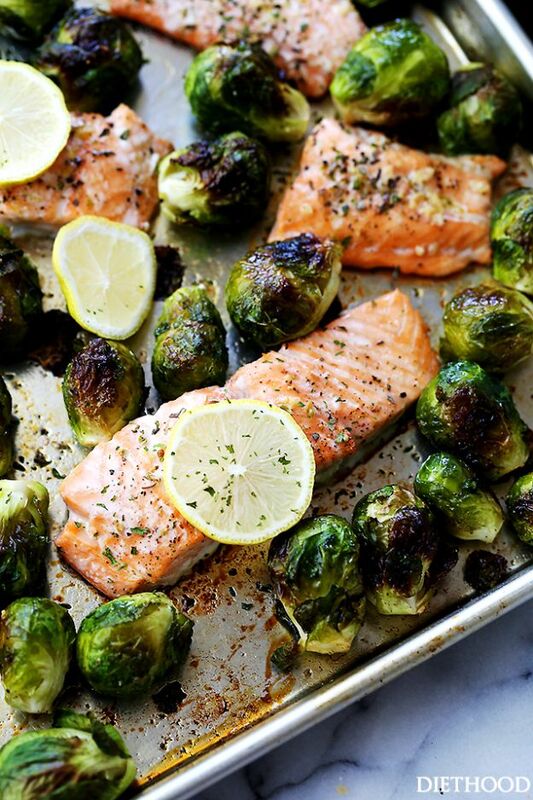 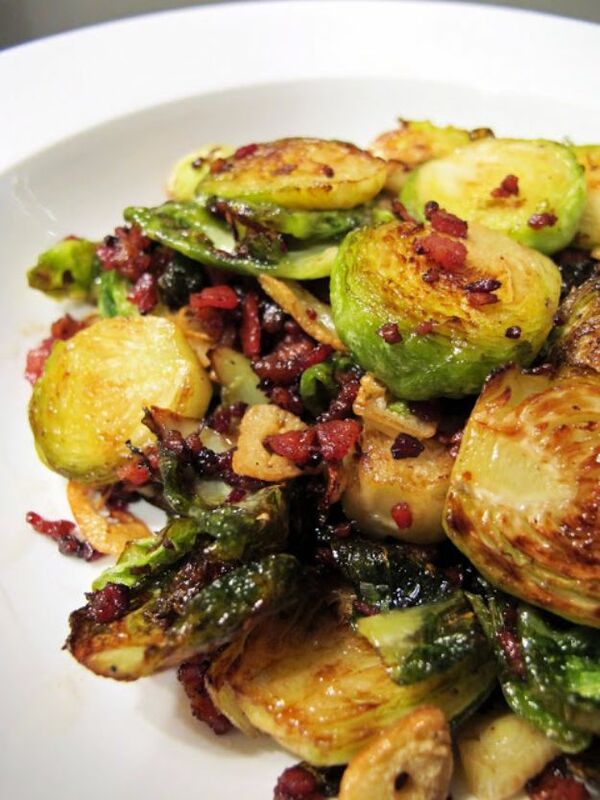 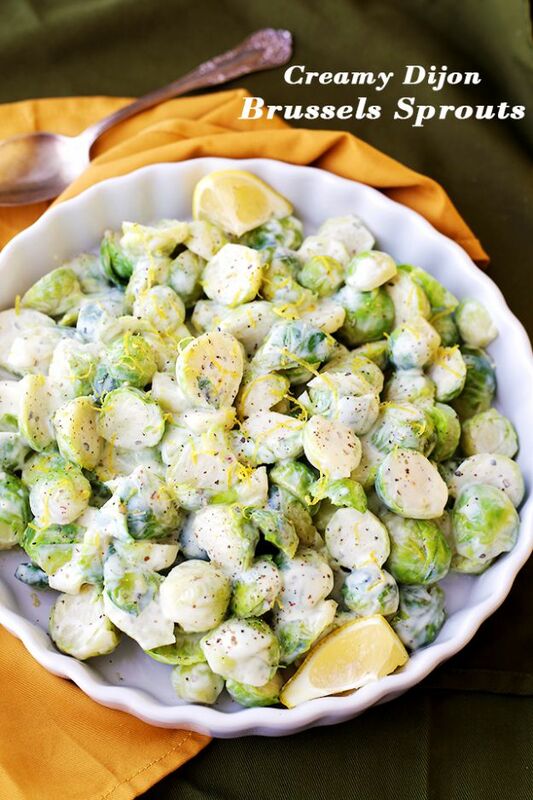 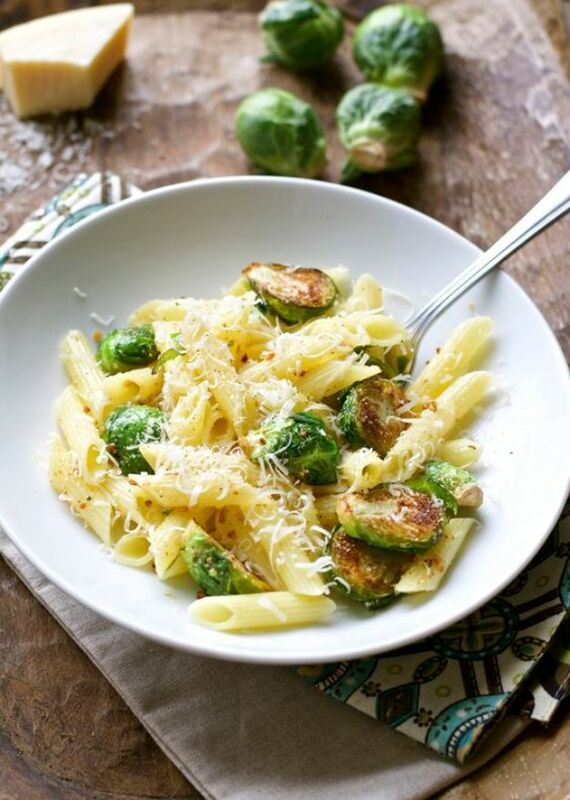 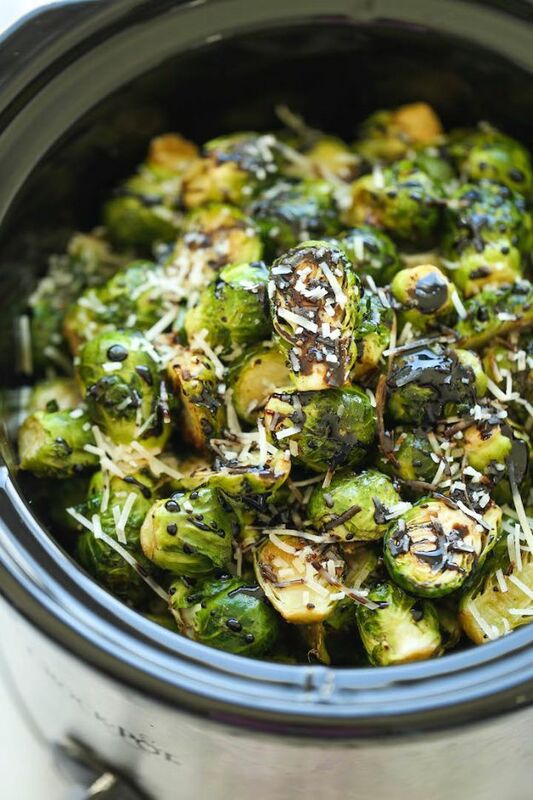 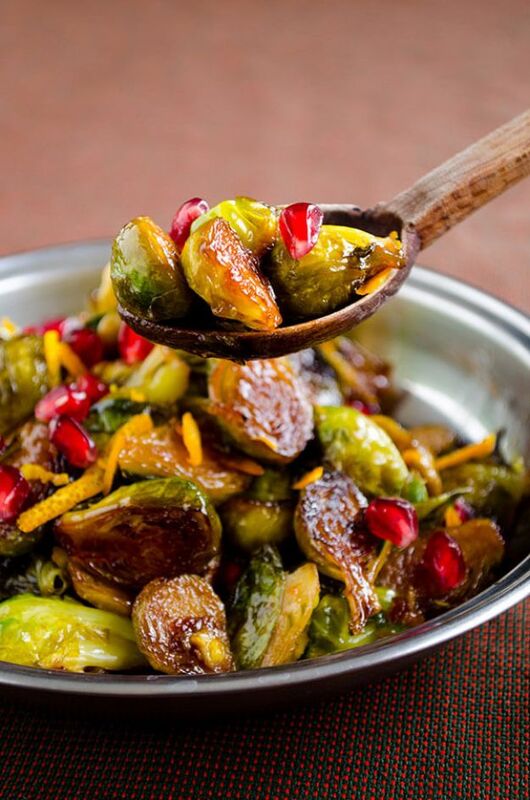 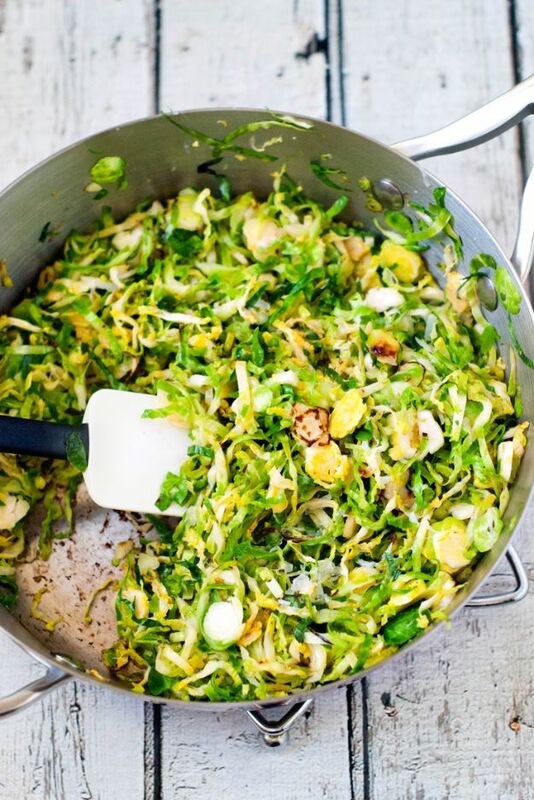 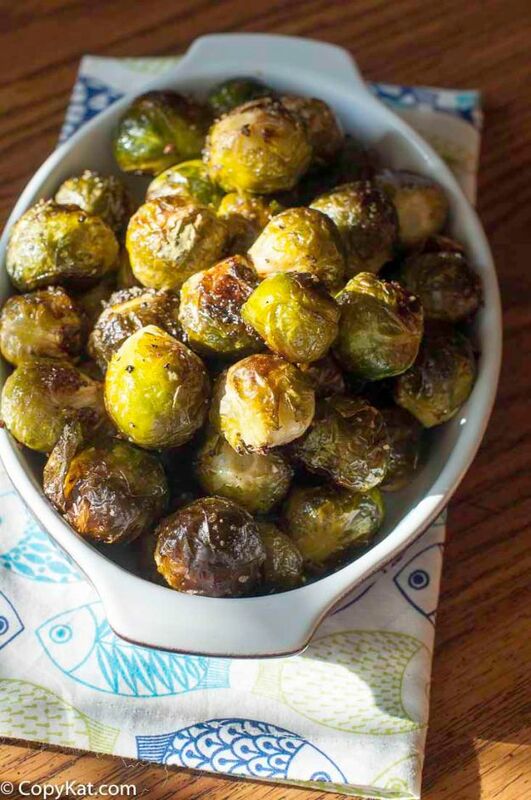 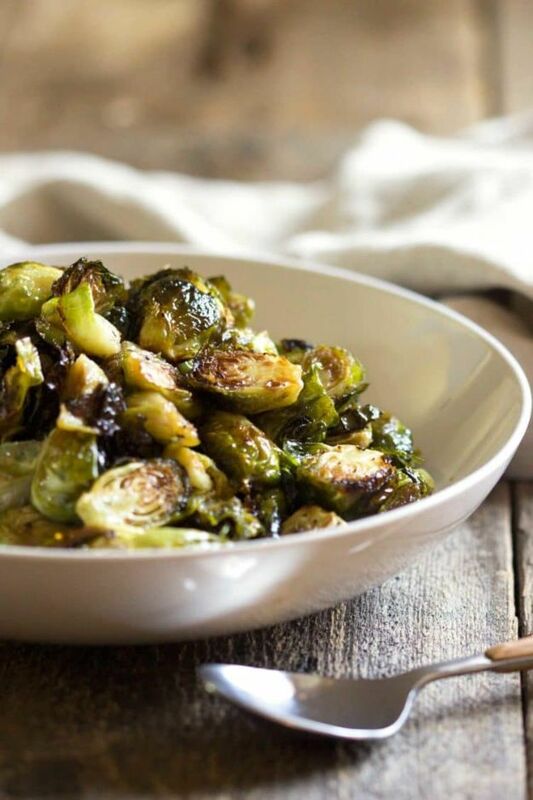 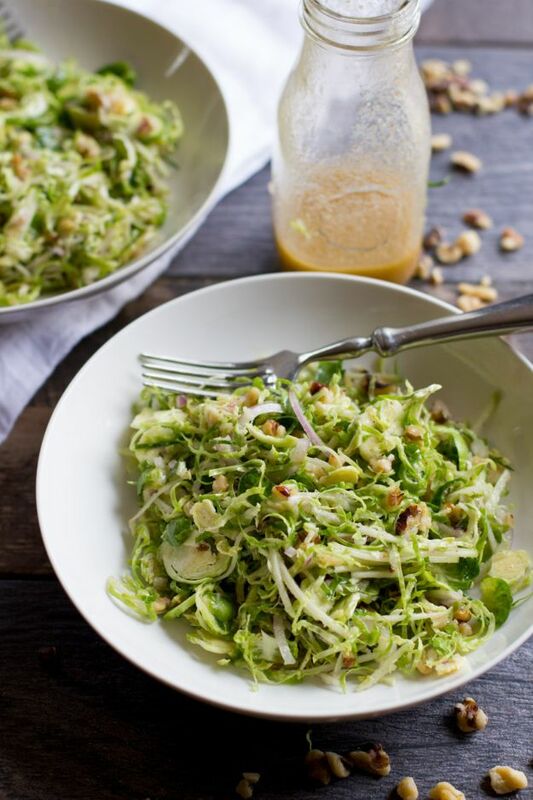 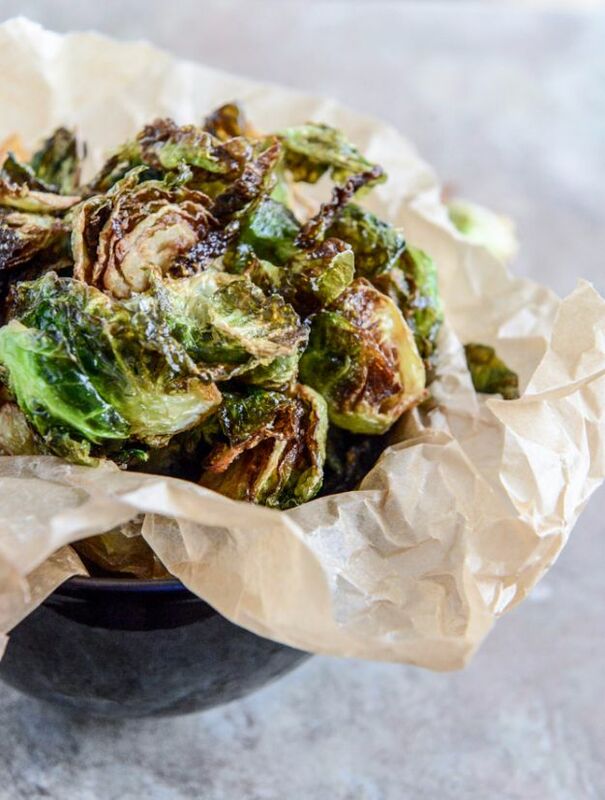 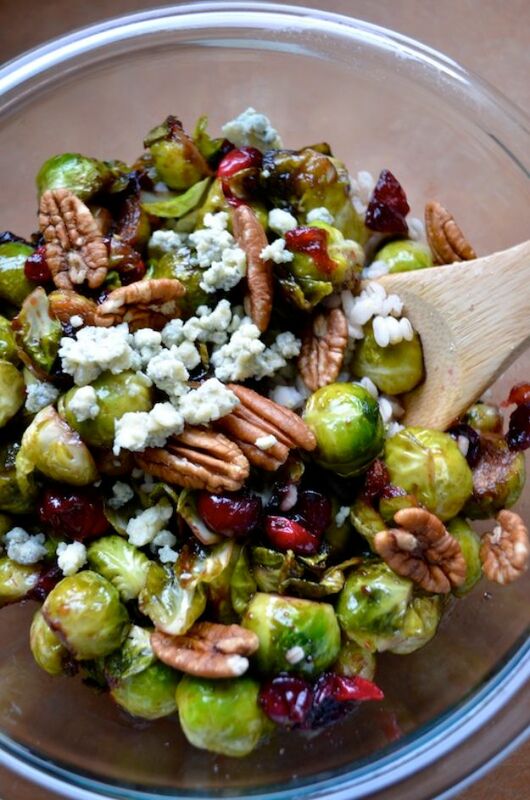 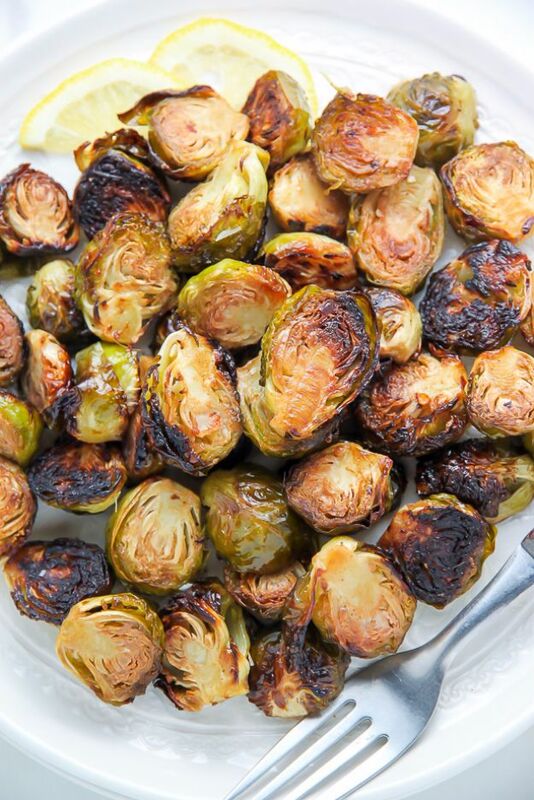 Do you love brussel sprouts? 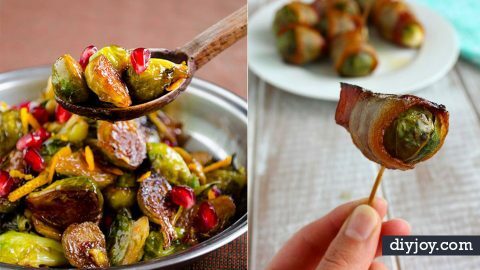 Maybe you think you don’t like them but have not yet tried these mouth watering versions. 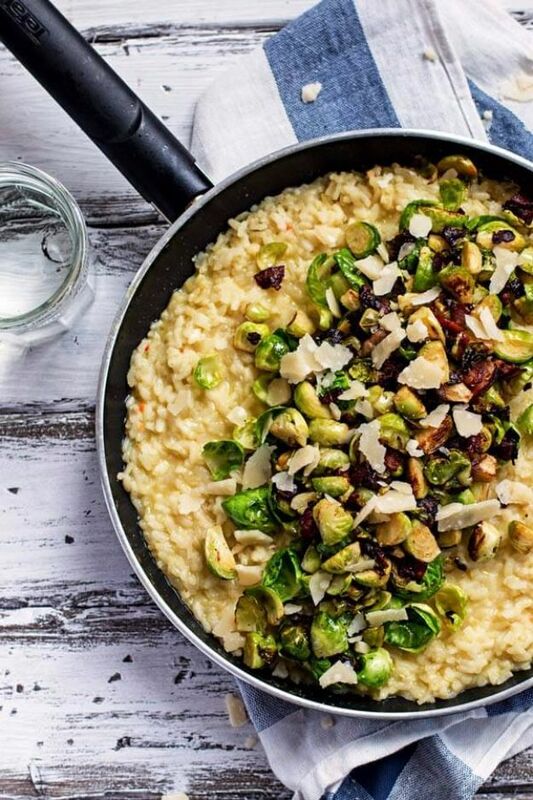 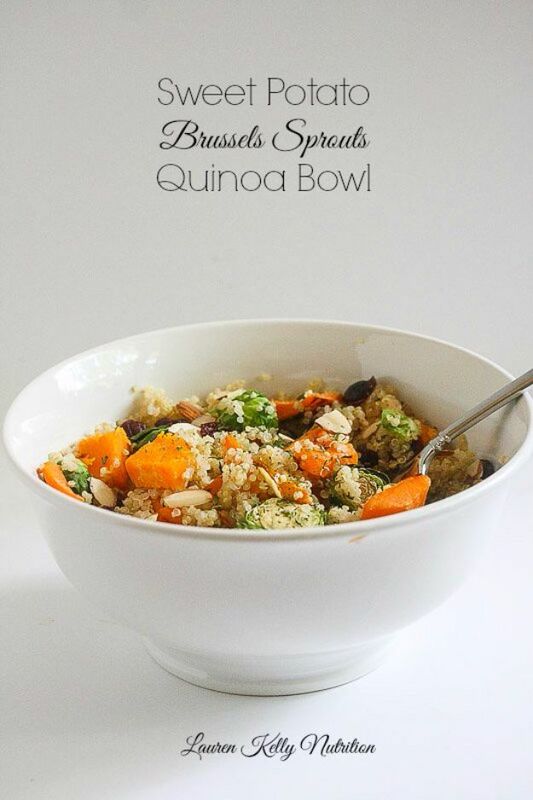 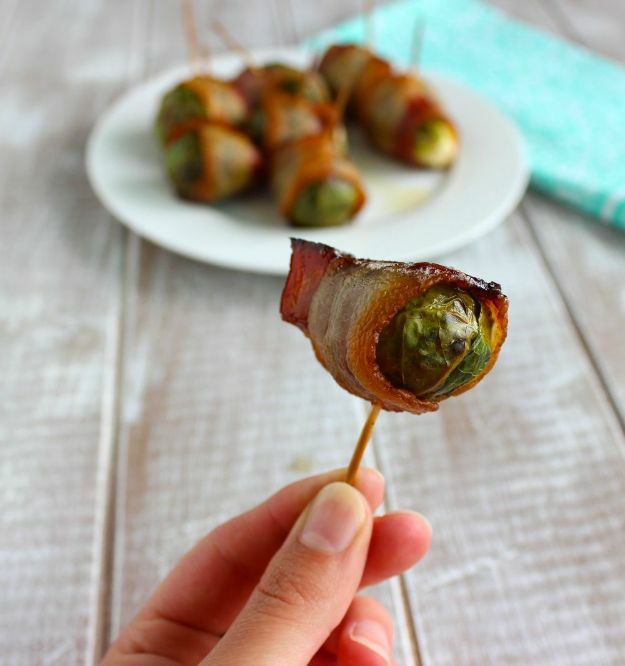 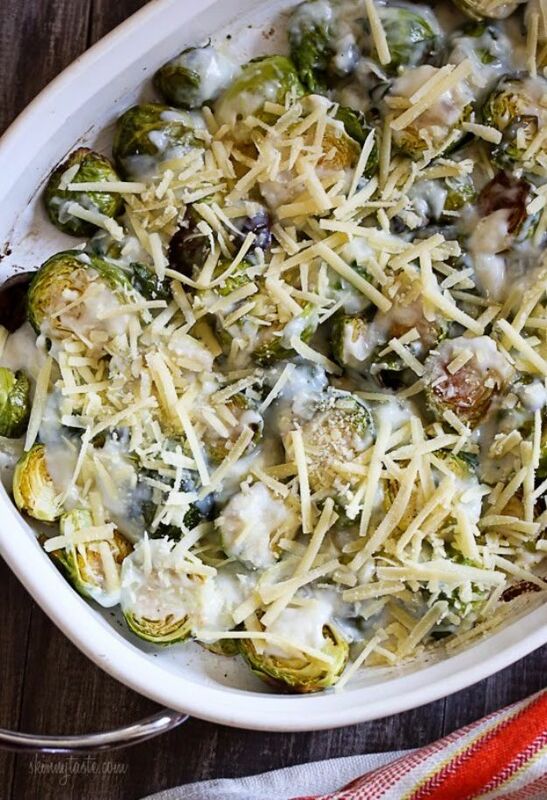 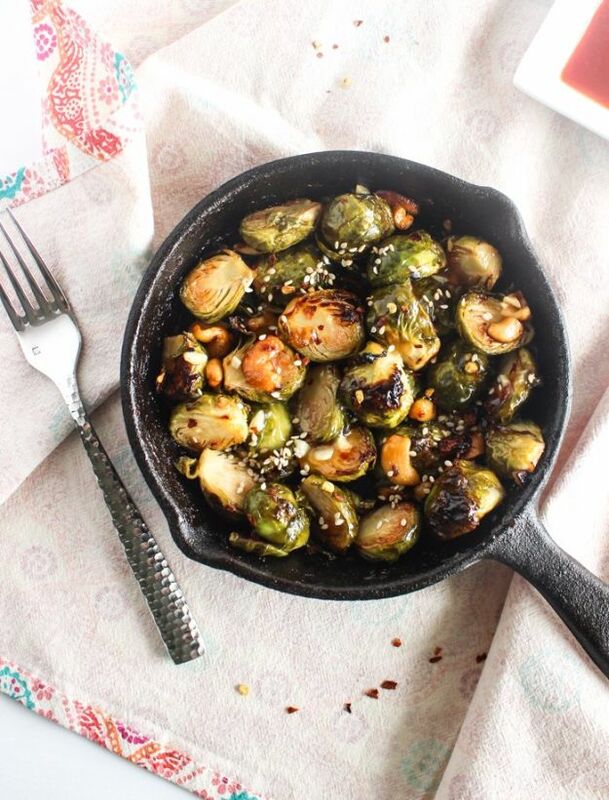 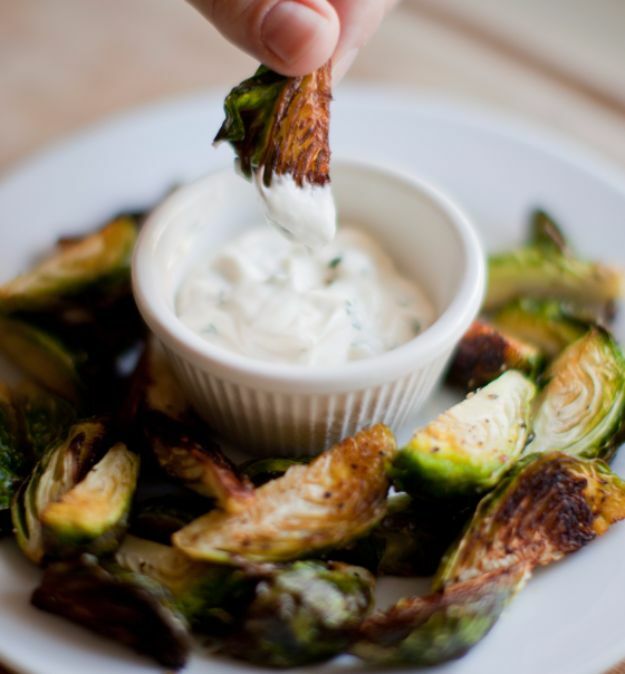 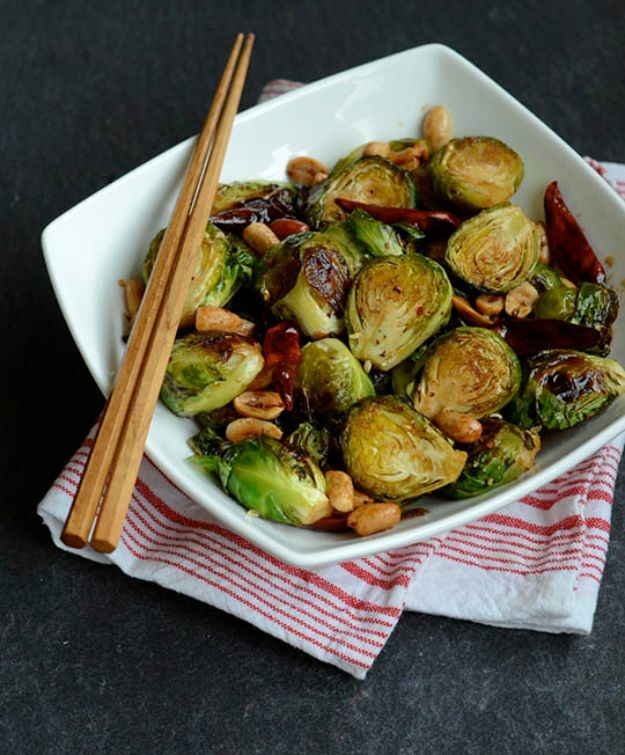 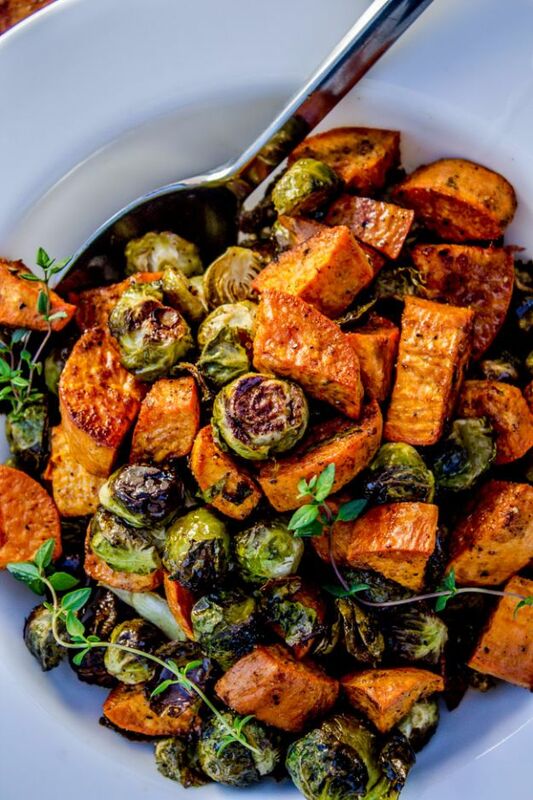 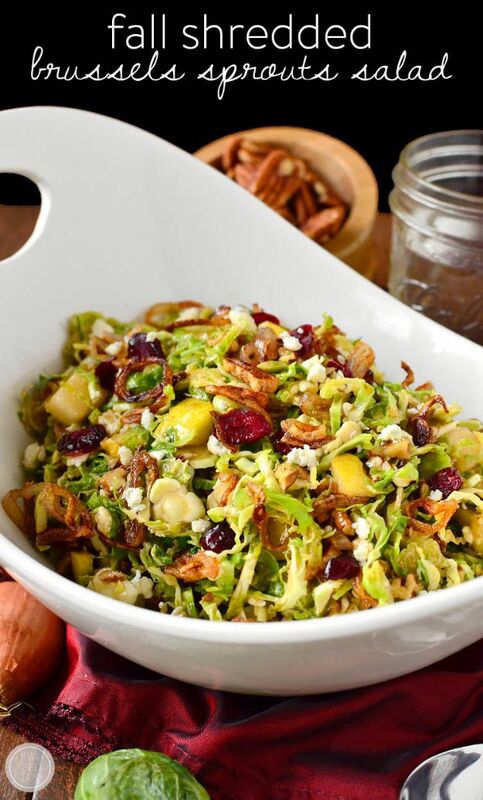 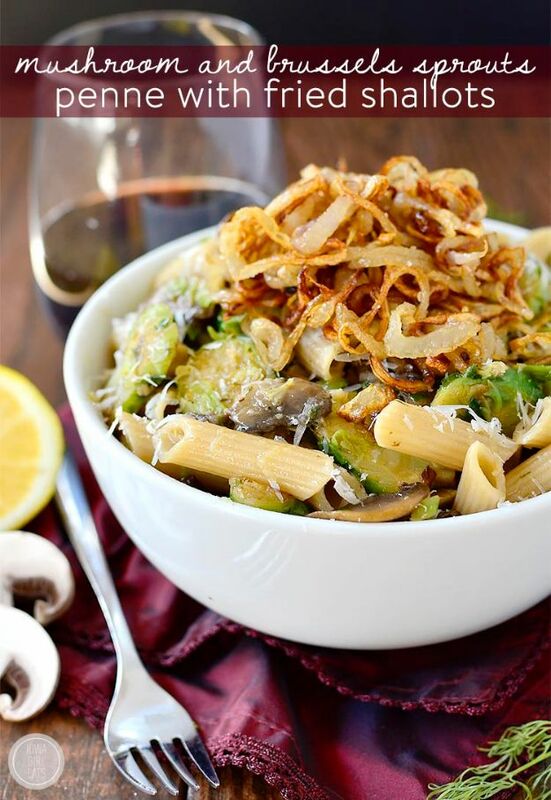 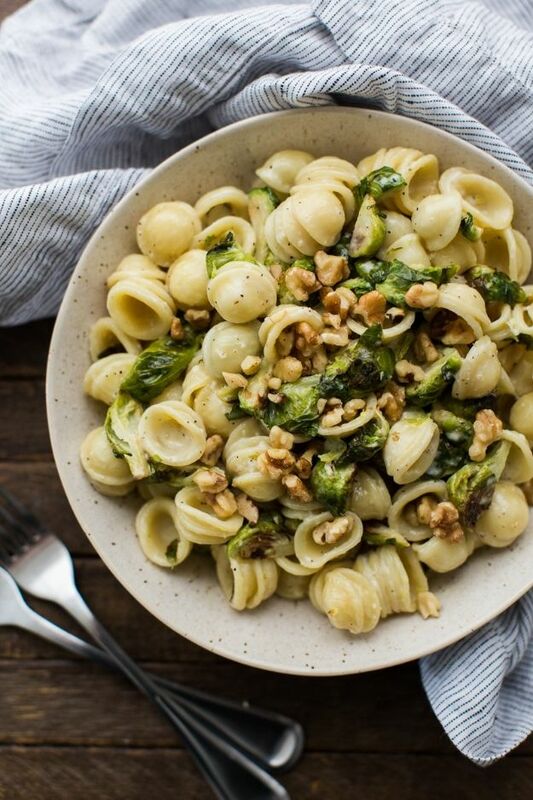 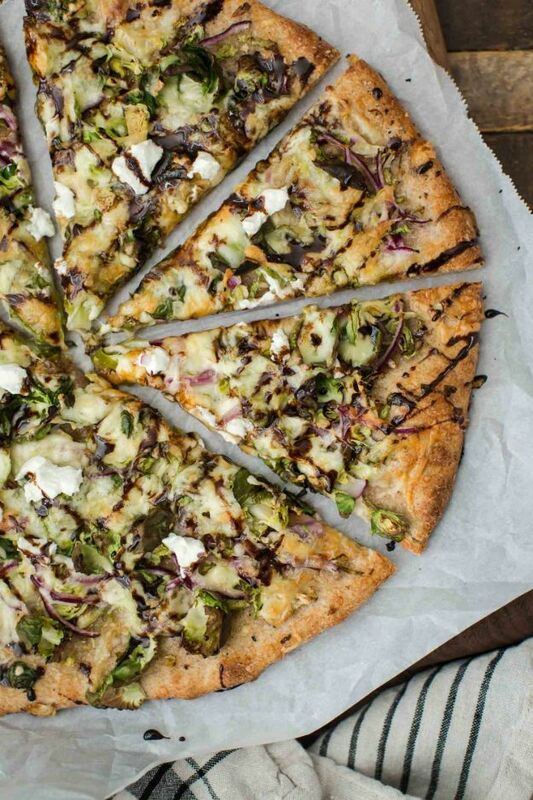 Whether you are a die hard brussel sprouts fan or just considering trying some new veggie dishes for dinner, you are sure to love these fabulous creations from some of our favorite DIY food bloggers. 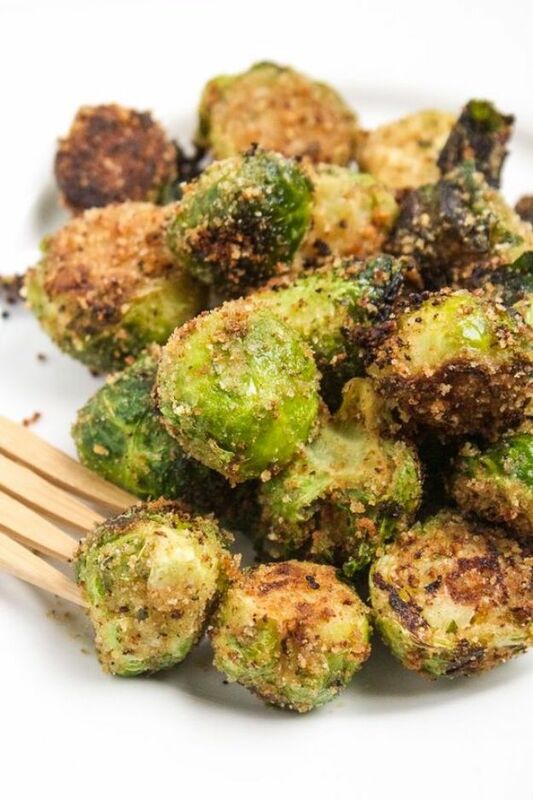 Check out the step by step tutorials and learn how to make these impressive brussel sprouts ideas today.